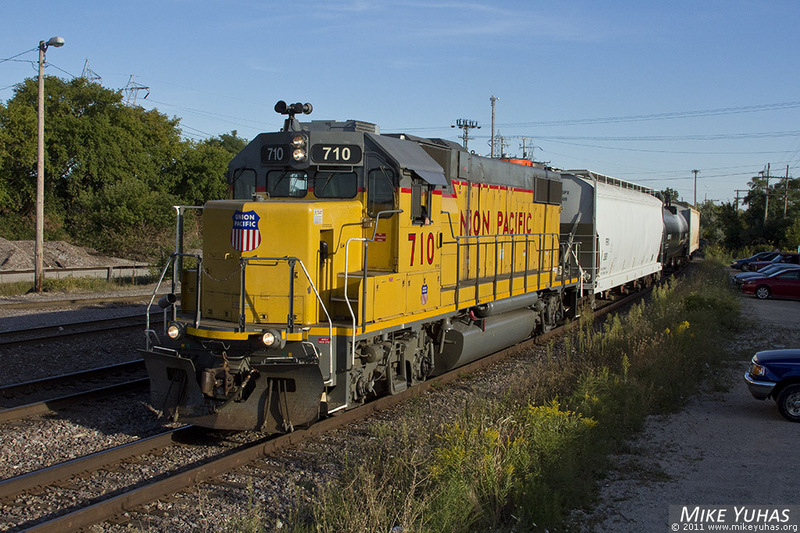 Union Pacific's LPA41 job returns back home to Butler with three cars. The job, which makes a run down the Milwaukee Subdivision and services industries around Bain, originated in Bain up until about a year ago. Rumor is that the job will soon revert to being based in Bain again.